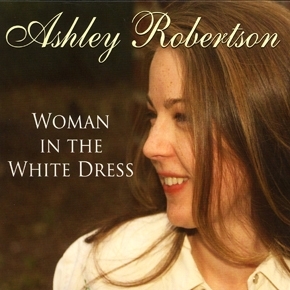 Born in Winnipeg, Manitoba, educated at Belmont University in Nashville and touring internationally, singer-songwriter Ashley Robertson is an artist with an impressive amount of acclaim for her unique brand of genre-bending country music. Winner at the 2016 Manitoba Country Music Awards for Aboriginal Artist of the Year and two-time winner of the European CMA Favorite Female Vocalist title, she has released three albums, earned several number one singles, been featured by Reverbnation, Virgin America Airlines, and the soundtrack for the 2012 Sundance Film Institute feature "Compliance". Ashley's most recent single "How Are You My Love" is featured on the compilation album We Canada Walk, a fundraising and awareness campaign for Missing & Murdered Indigenous Women. She also received nominations in the Manitoba Country Music Awards and in between touring is prepping a collection of studio tracks for an album release next year. 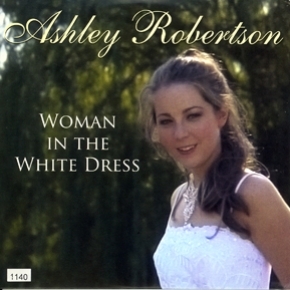 For more about Ashley visit www.AshleyRobertson.com.